The GS600 Series are highly reliable inertia shock sensors designed to work with the GS614/GS617 analyzer module. 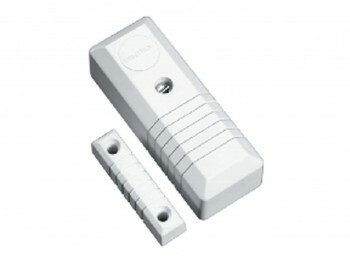 The shock sensors have an optional reed switch for double protection on opening windows and doors. The highly sensitive devices can also be installed on walls or roofs offering special perimeter protection when necessary.